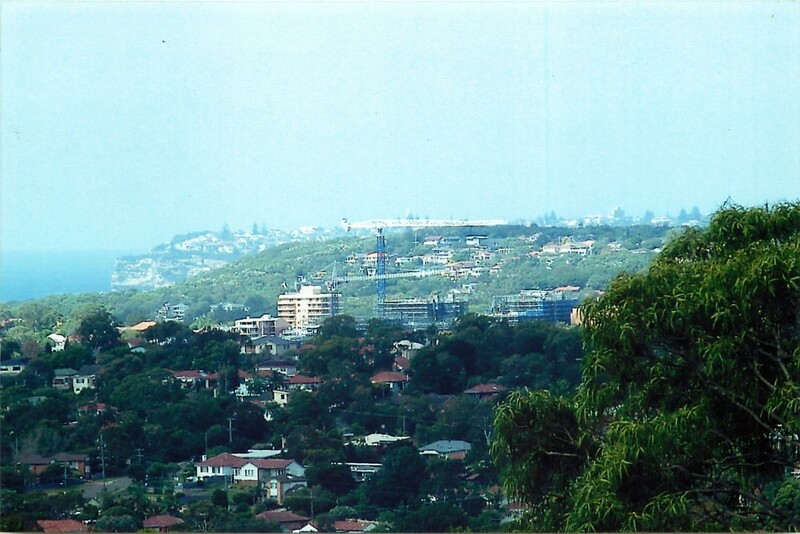 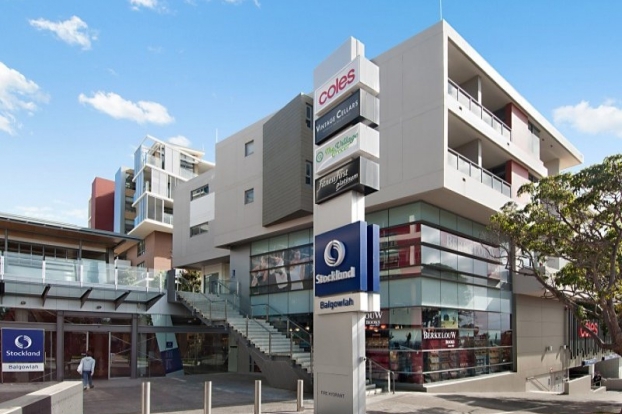 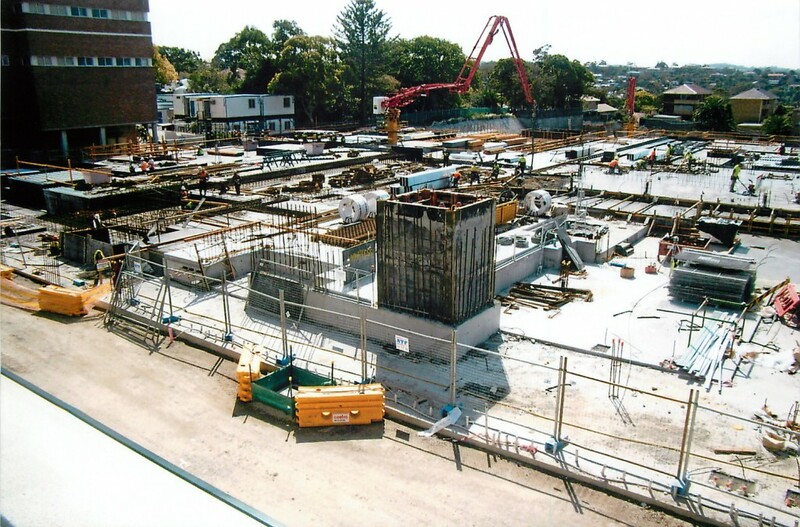 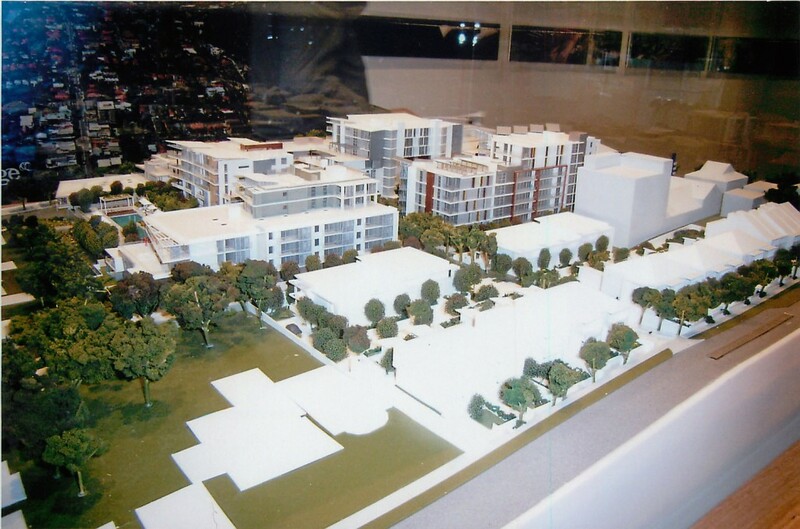 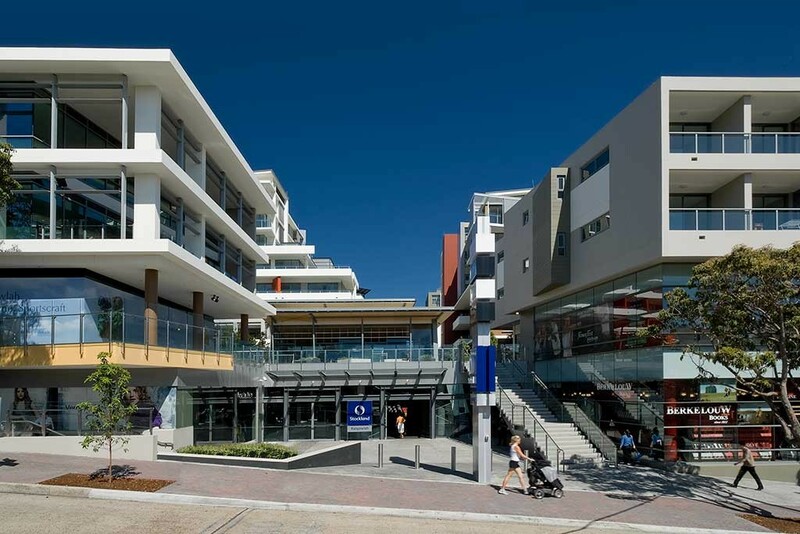 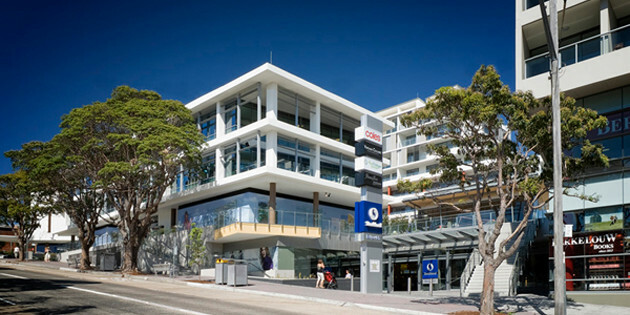 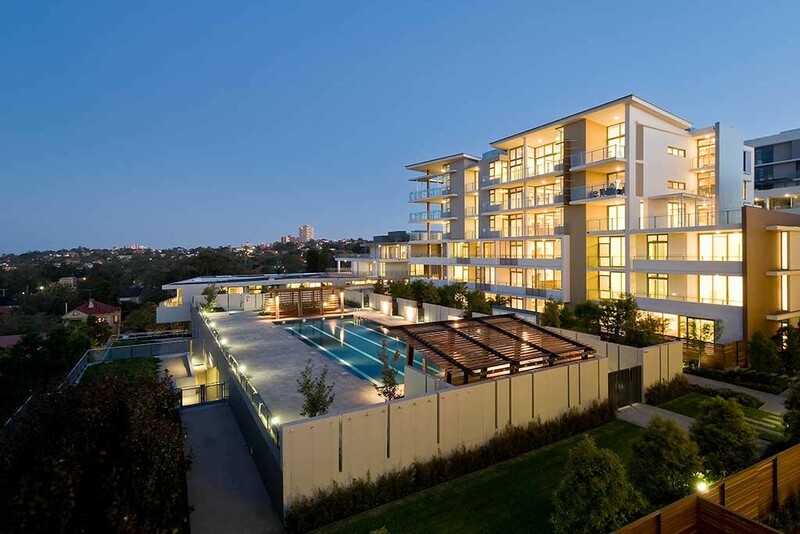 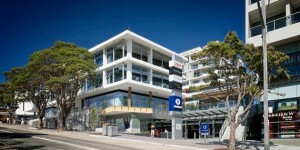 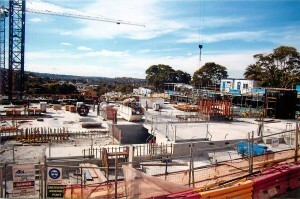 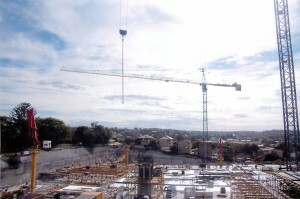 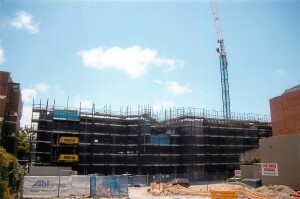 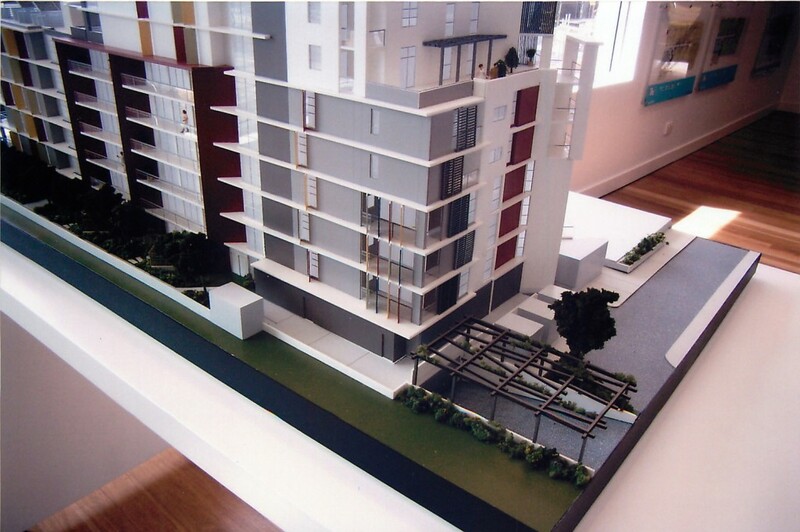 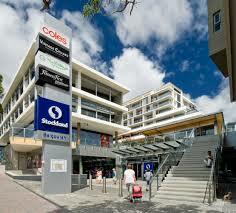 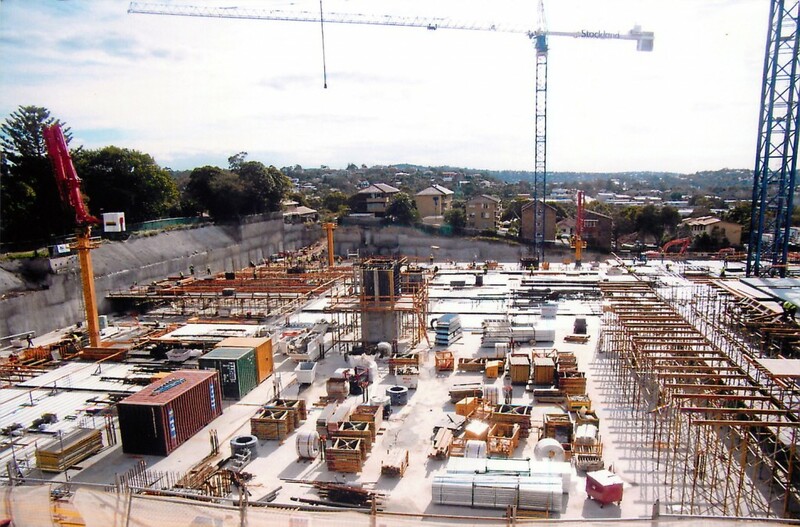 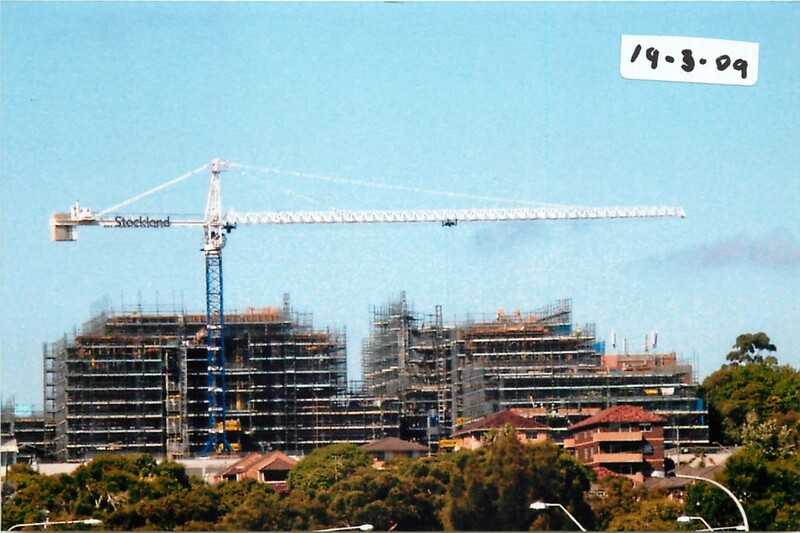 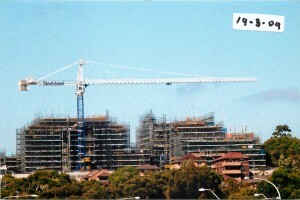 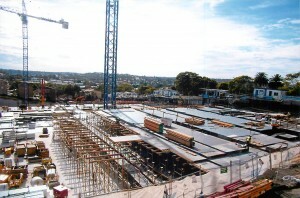 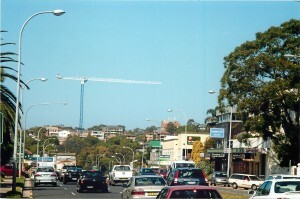 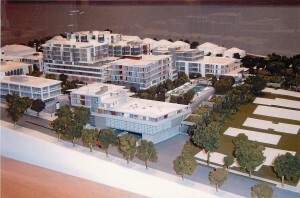 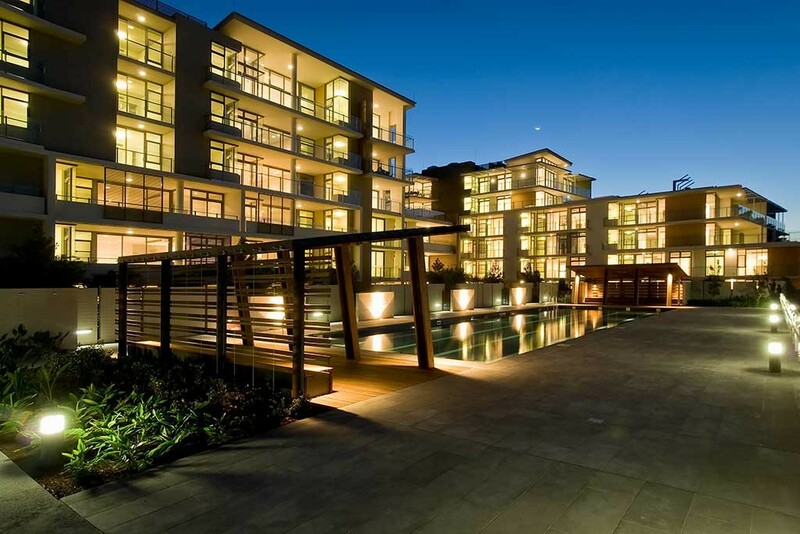 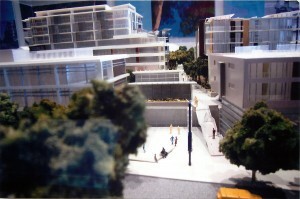 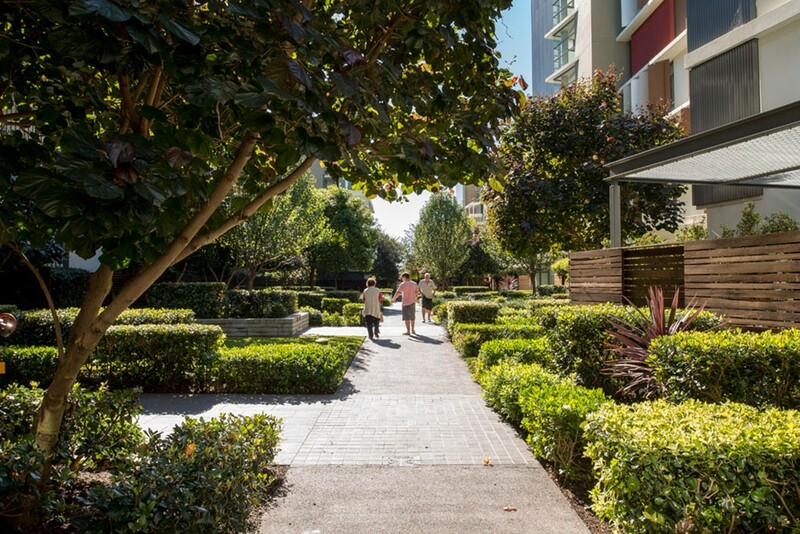 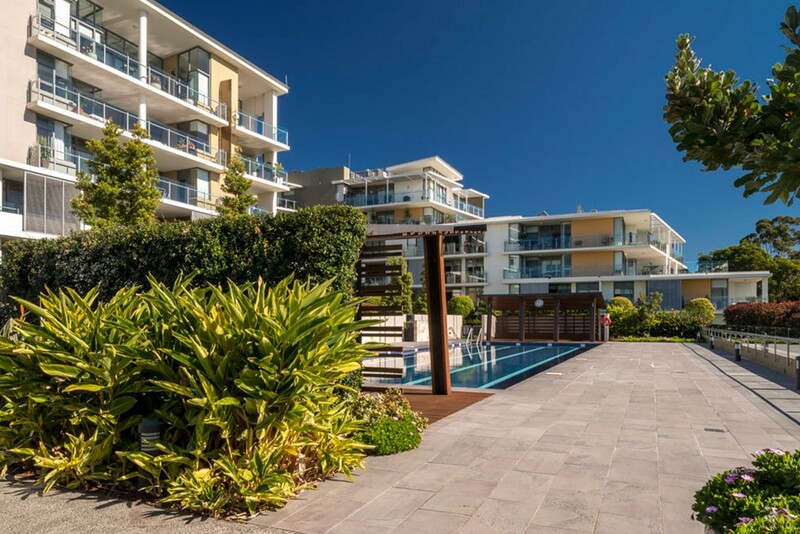 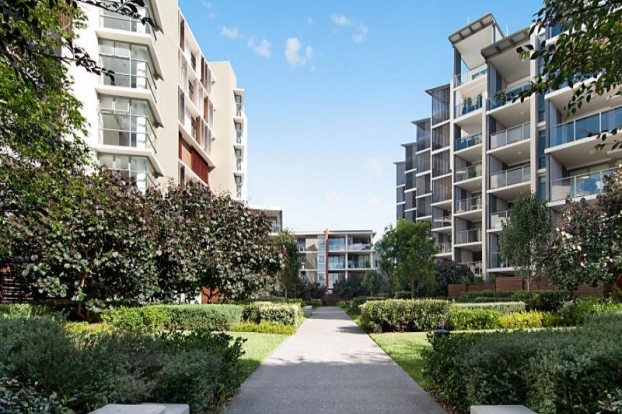 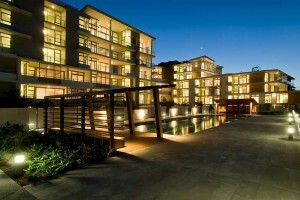 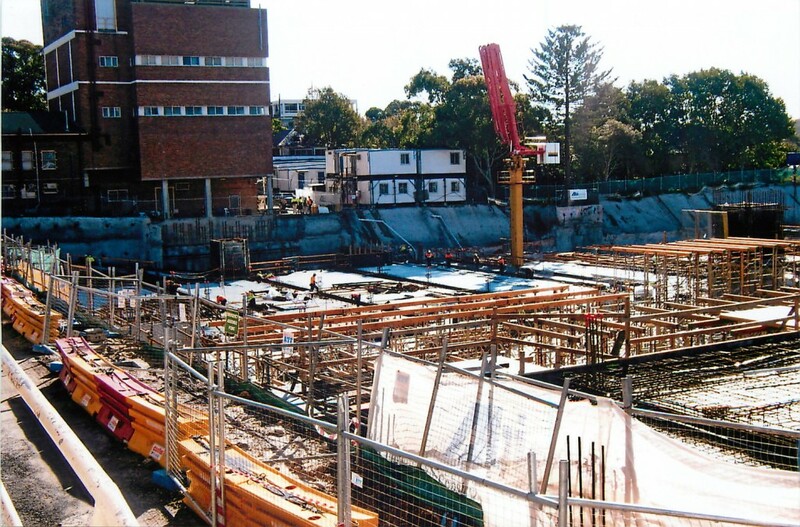 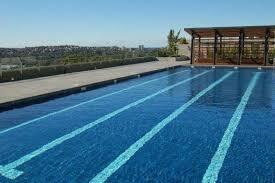 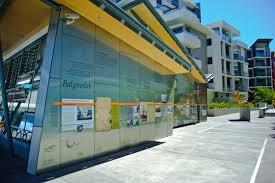 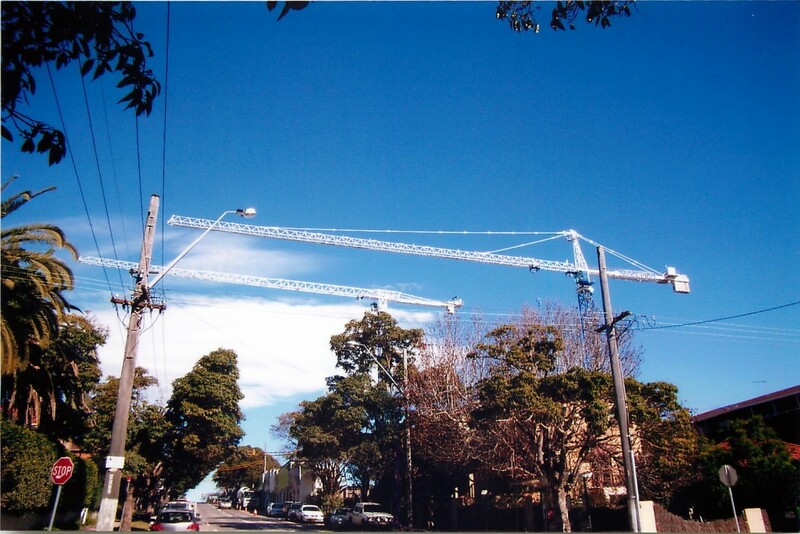 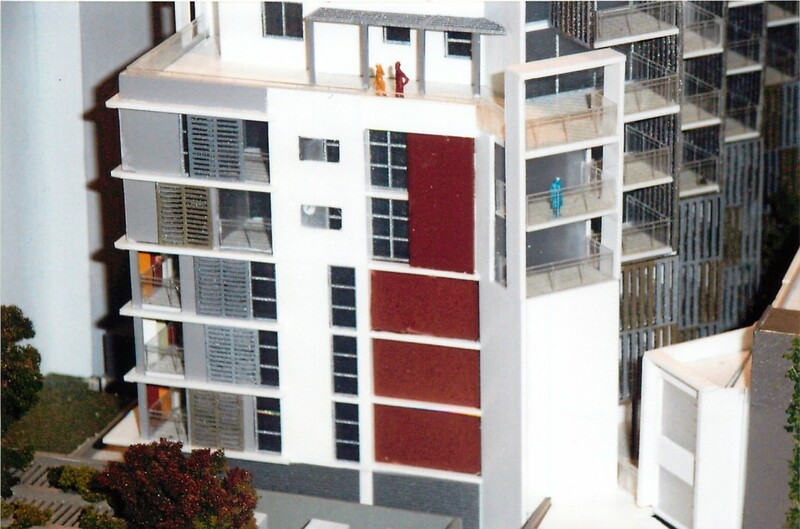 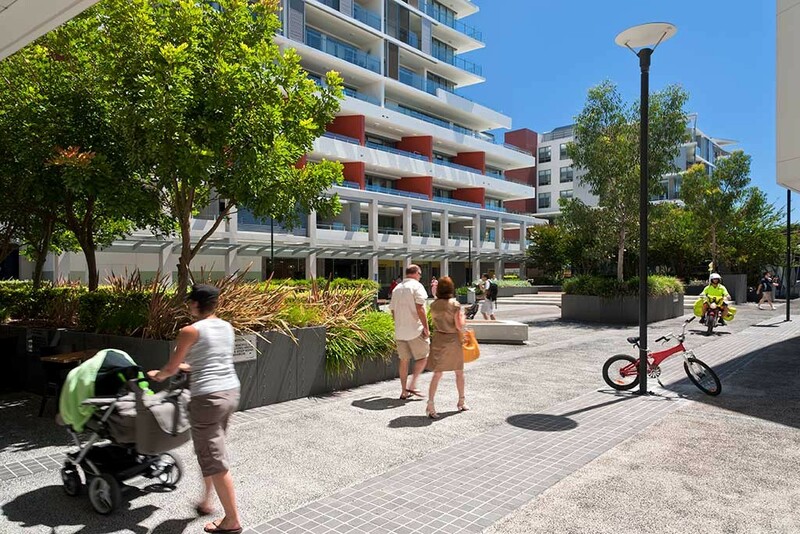 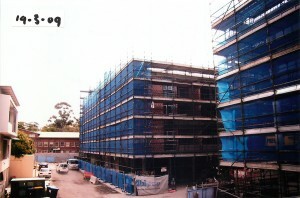 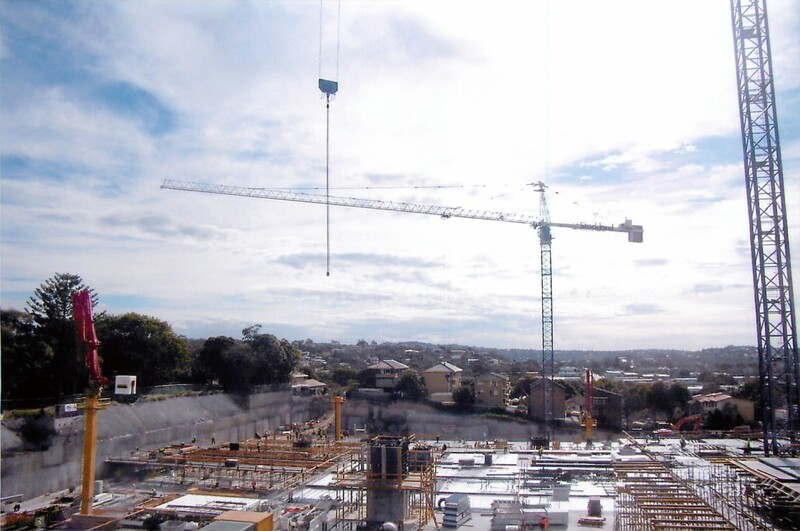 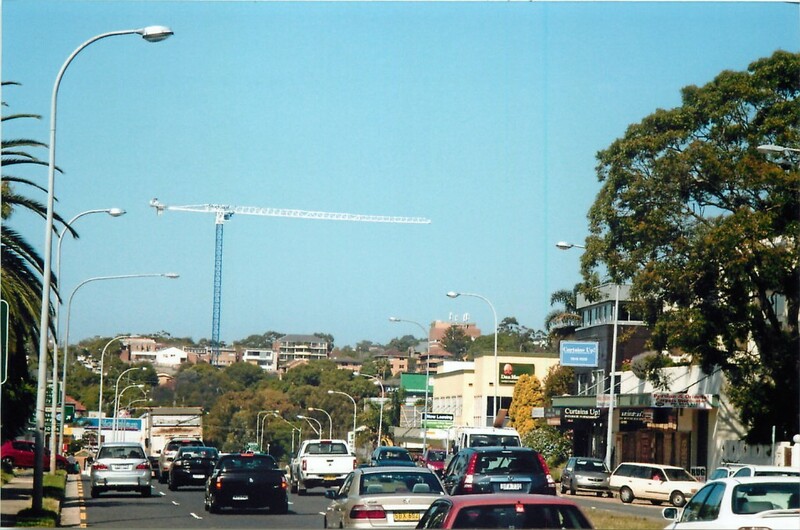 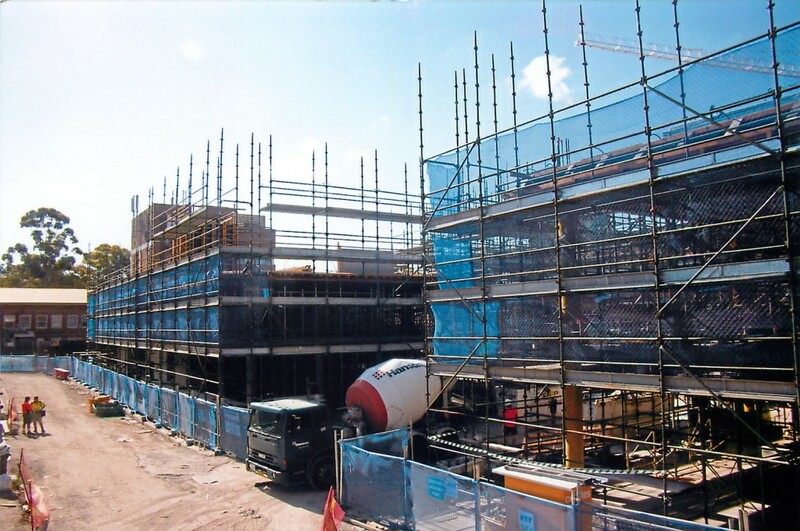 The Village is a $300 million mixed use development in Balgowlah on Sydney’s Northern Beaches. 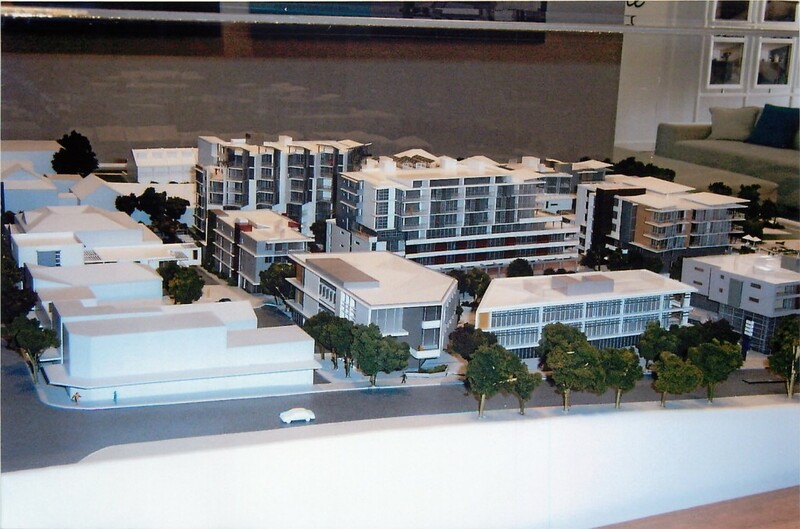 The project demonstrates industry leadership by setting the benchmark for the new generation of integrated, mixed use developments. 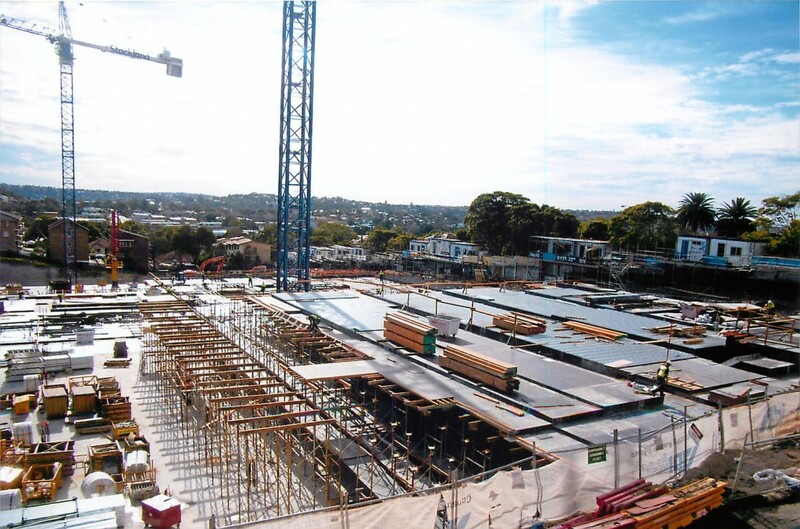 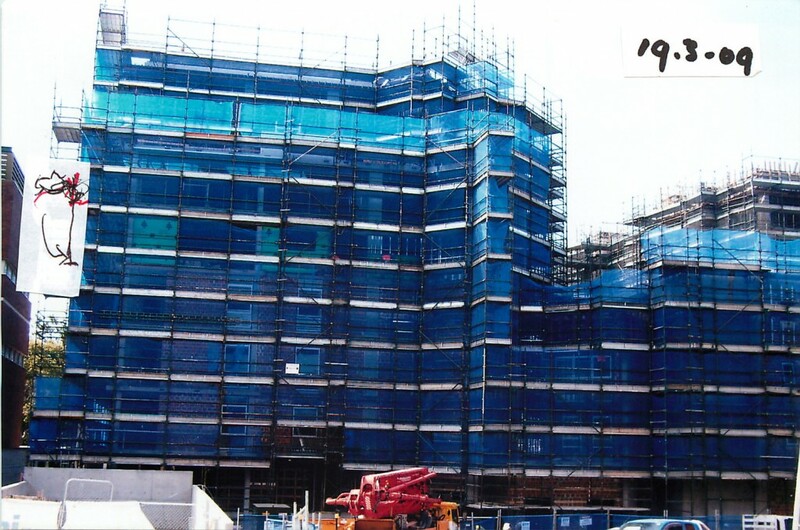 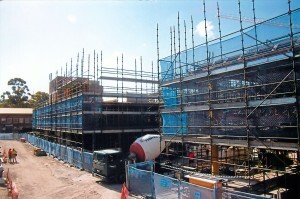 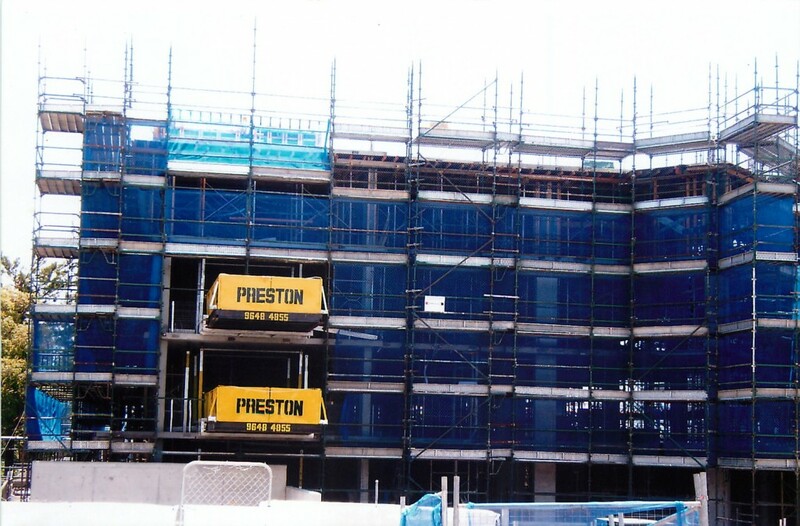 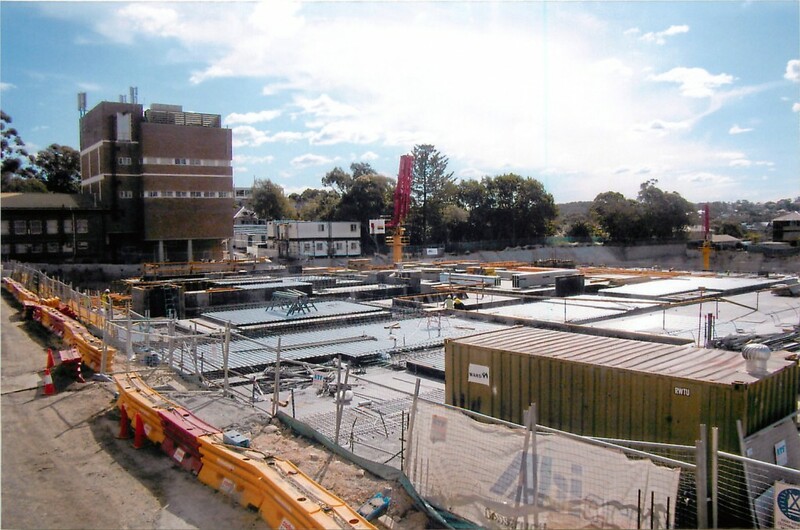 The development comprises a 10,000m2 retail centre, 234 apartments in 9 separate towers, a masonic club and 3 levels of basement car parking for over 1,200 cars. 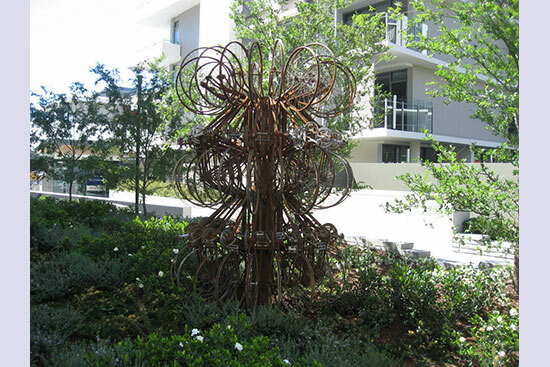 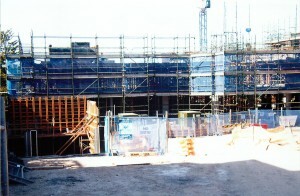 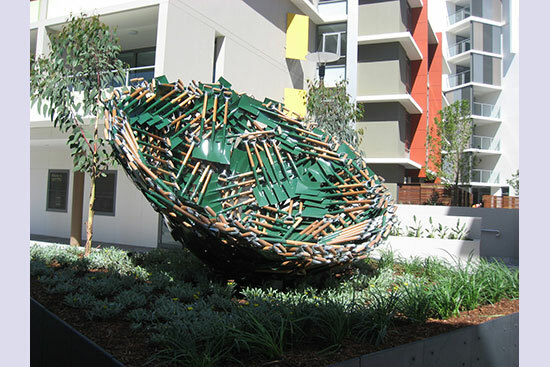 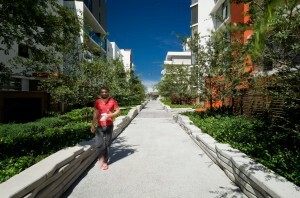 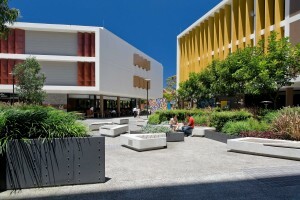 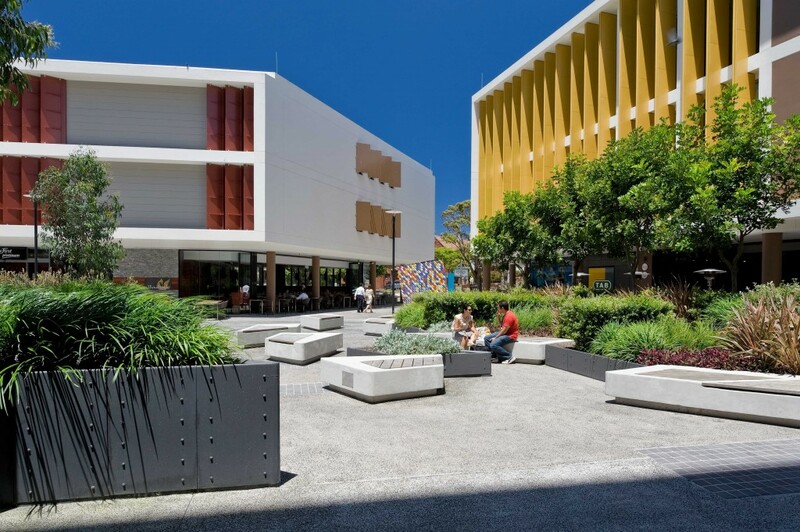 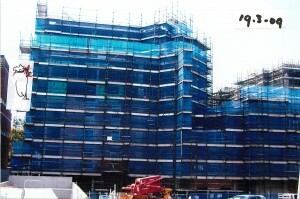 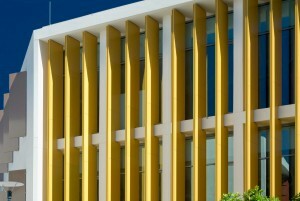 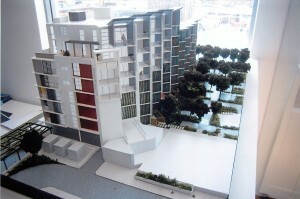 The project has been awarded the Rider Levett Bucknell 2011 award in the best Mixed Use Development Category. 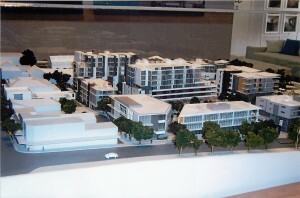 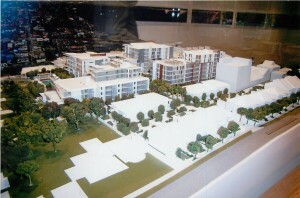 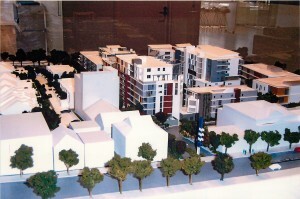 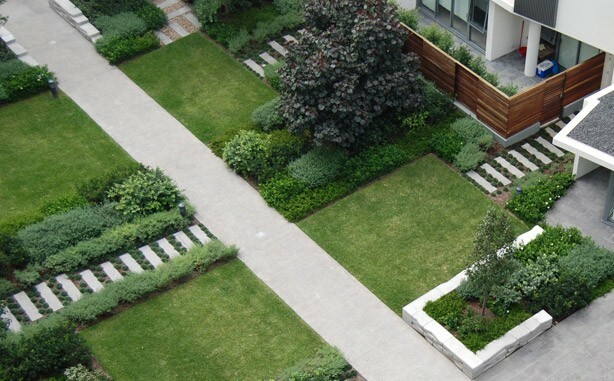 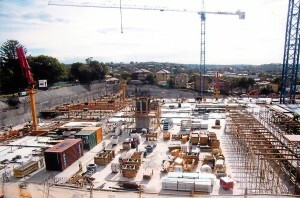 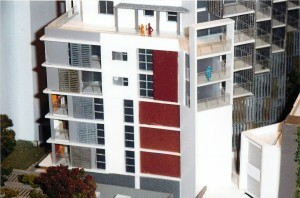 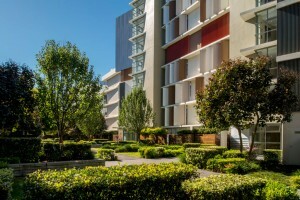 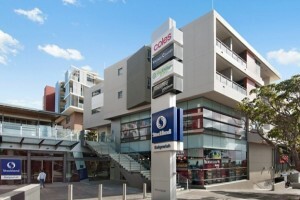 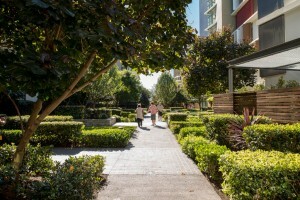 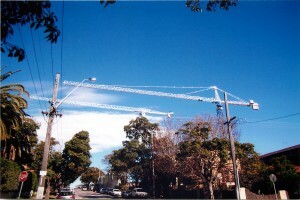 The challenges presented to Floth comprised the provision of environmentally sustainable design outcomes, in line with the requirements of a 5 Star Green Star Pilot Tool for Mixed Use for the development, maintenance of separately serviced stratums, for retail and residential areas, elimination of any retail plant at podium level, containment of the retail plant noise and elimination of retail cooking odours which would affect the residential apartment towers above. These challenges were overcome with cost effective and innovative solutions. 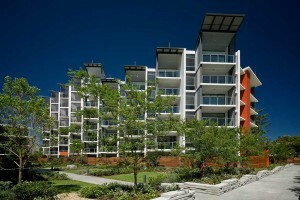 An example of this is the use of the heat rejection from the retail air conditioning plant to generate domestic hot water for the apartments, and to heat the pool. 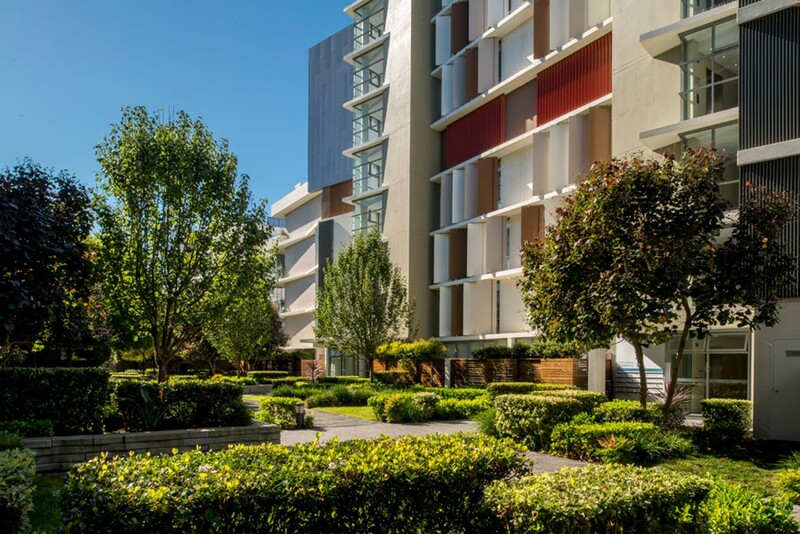 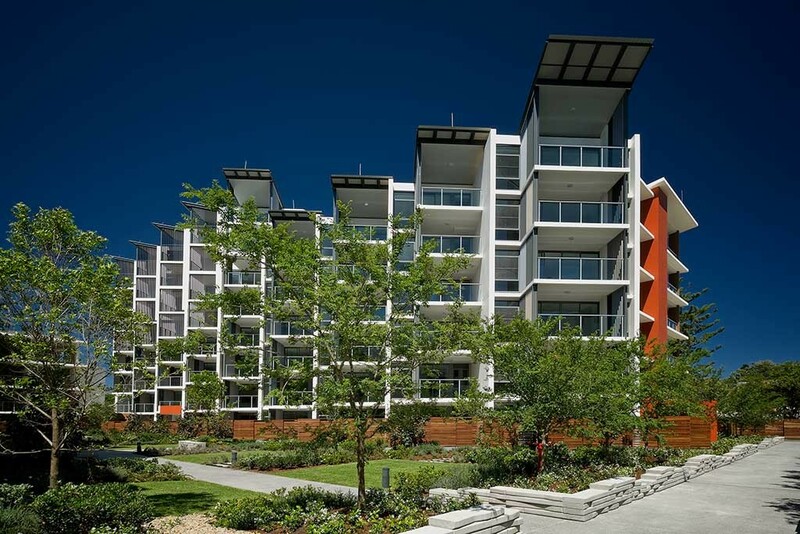 This cost effective option eliminated the Basix requirements for 300m2 of solar hot water panels for the apartments, and provides for more than 60 per cent of the entire annual hot water demand.